After completing a $1b plus takeover and de-listing of Australian mining company PanAust in 2015, major Chinese investment house Guangdong Rising Asset Management have again dipped their toe in the water in Australia, this time in the heavy rare earths space in W.A. In an innovative deal struck with Perth based Northern Minerals this week, Guangdong Rising have agreed to take everything Northern Minerals can produce from their proposed Browns Range heavy rare earths pilot plant in Halls Creek W.A. The off-take deal, to be done at market prices, is with Guangdong Rising majority owned company Lianyugang Zeyu New Materials Sales. Under the terms of the deal Lianyugang Zeyu will snap up 100% of the rare earth element “Dysprosium” and other associated rare earths from Browns Range for the duration of the pilot plant’s three year operation. In addition to guaranteeing the income stream for the project, the agreement includes an A$10 million pre-payment to Northern Minerals immediately prior to the first shipment leaving Port. The $10m pre-payment represents about 15% of the expected sales during the pilot plant operation and will no doubt bolster the economics for the project. The ongoing rare earths sales from the plant to Lianyugang Zeyu New Materials Sales will be discounted slightly until the $10m pre-payment has been taken up. Northern Minerals Managing Director and CEO, George Bauk, said: “This milestone sales agreement underpins the Browns Range pilot plant development. The excellent terms we have agreed provide us with a transparent pricing mechanism and guaranteed demand for our products. The pilot plant at Browns Range, about 160 km southeast of Halls Creek, is designed to process ore at about 10% of the capacity of a planned full-scale plant for a period of three years. As part of the deal, Lianyugang Zeyu New Materials Sales will be issued with 40 million unlisted Northern Minerals options with a 25-cent strike price, about double the current market price. 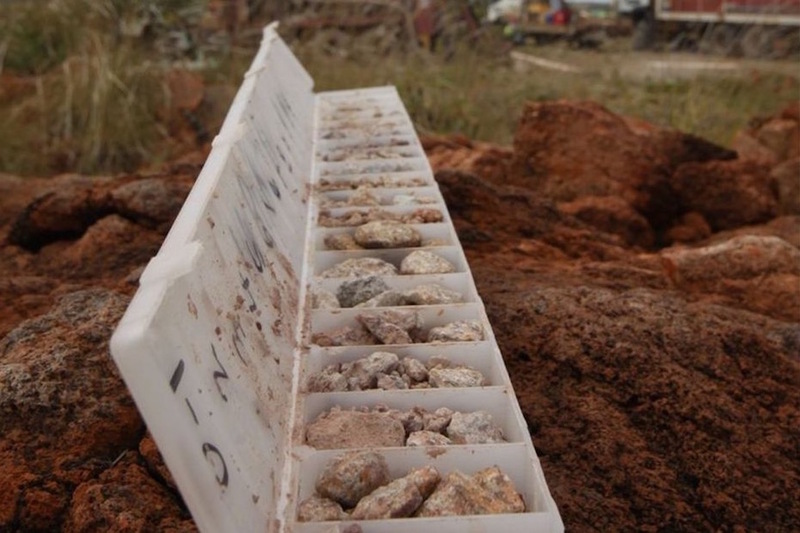 It will therefore cost Lianyugang Zeyu $10m should they choose to convert their options to shares however, in a further innovation, Northern Minerals will have the ability to forgive Lianyugang Zeyu that $10m payment or any part thereof in return for the ongoing pre-payment sales discount being dropped. 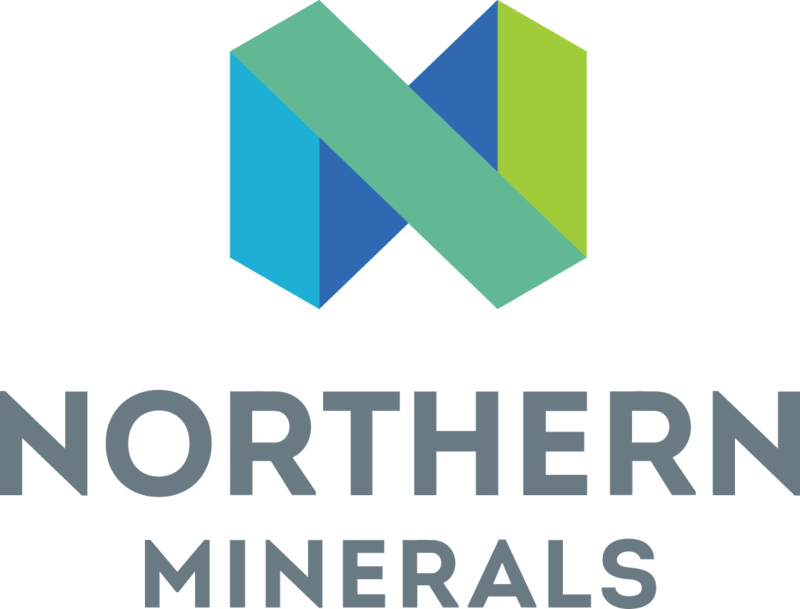 The offtake agreement follows additional success last month by Northern Minerals with a strongly supported $10 million placement, and the signing of an engineering contract with Sinosteel MECC for the construction of the Browns Range pilot plant, subject to a final investment decision. Following execution of the sales agreement, Northern Minerals will also issue 14 million shares to Lianyugang Zeyu who are 51% owned by Guangdong Rising Asset Management. The last time Guangdong Rising Asset Management got interested in an Australian mining company, a $1b plus takeover bid was launched and PanAust was subsequently delisted – with the full support and recommendation of the board of the day too. Australia’s first Dysprosium mine looking good after FIRB approval for $30m Chinese investment.